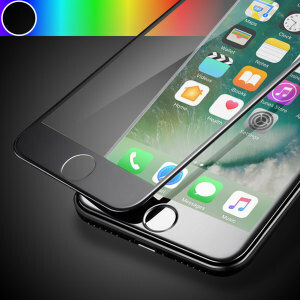 Shop a great range of iPhone 7 screen protectors. 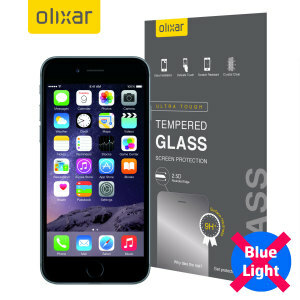 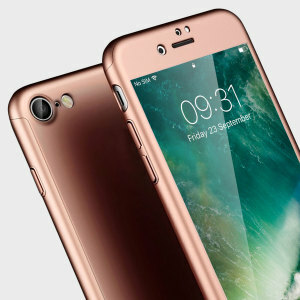 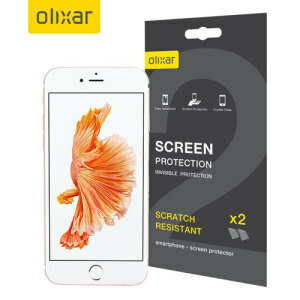 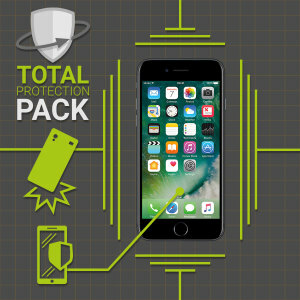 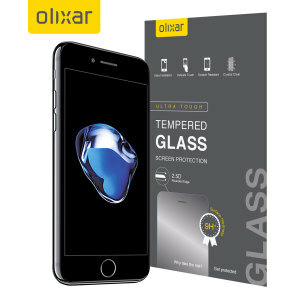 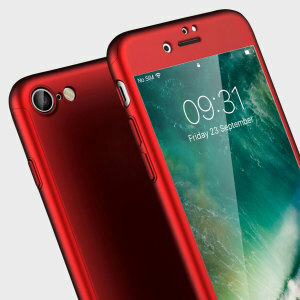 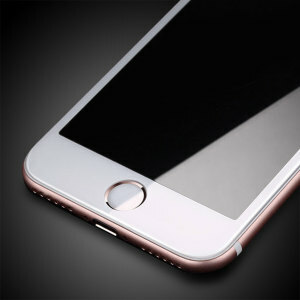 Whether it's full body protection, tempered glass, or a privacy screen, we have just the screen protector to suit you, and your iPhone 7. 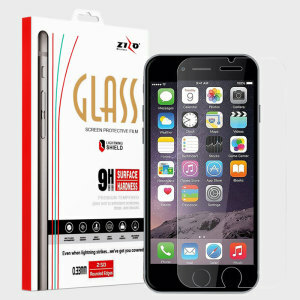 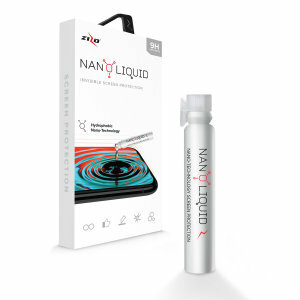 Own an iPhone 8 and need a screen protector? 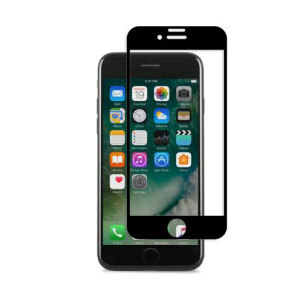 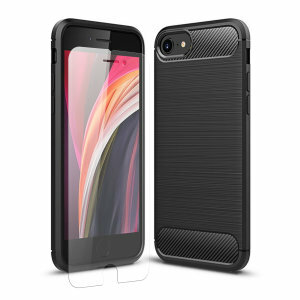 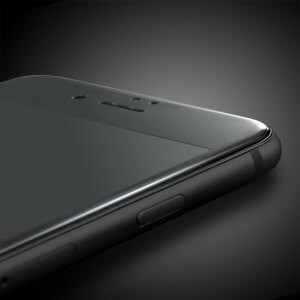 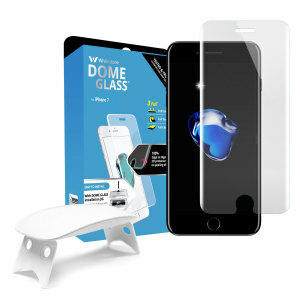 Check out our amazing range of iPhone 8 Screen Protectors here.